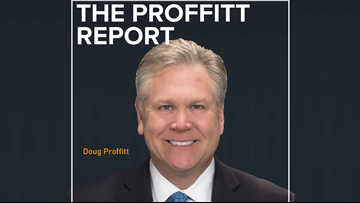 Keith Cook sits down with Doug to discuss his decision to start the Blue House, and how it has impacted the lives of so many West Louisville kids. Doug sits down with former director Jerry Lloyd to discuss his decision to use "Bellavia" as the channel's snow closing song, and how the music connected to our viewer today. 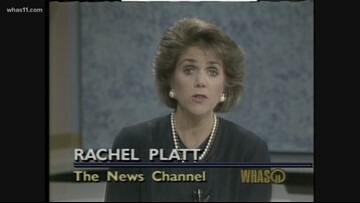 WHAS11 anchor Rachel Platt remembers her career in Louisville, coworkers and interviewees who have changed her life and viewers who she cannot thank enough. 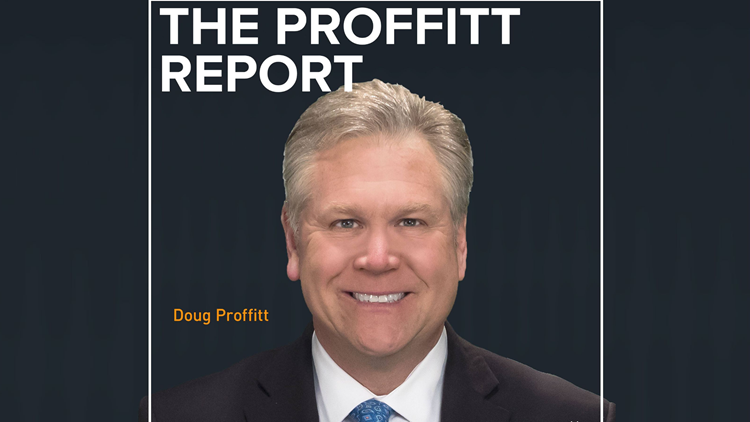 Rachel joins Doug on a special episode of The Proffitt Report Podcast to discuss their time together, her journey to journalism and her love for her adopted hometown, Louisville. KING 5 Senior Meteorologist Rich Marriott has seen two other total solar eclipses. He saw his first in 1979 right in Washington state. 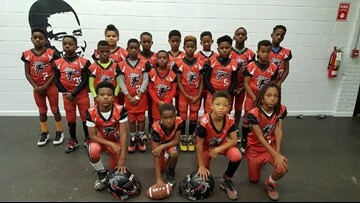 The Beacon House football program in Northeast, D.C. needs your help to raise $70,000 before Friday.